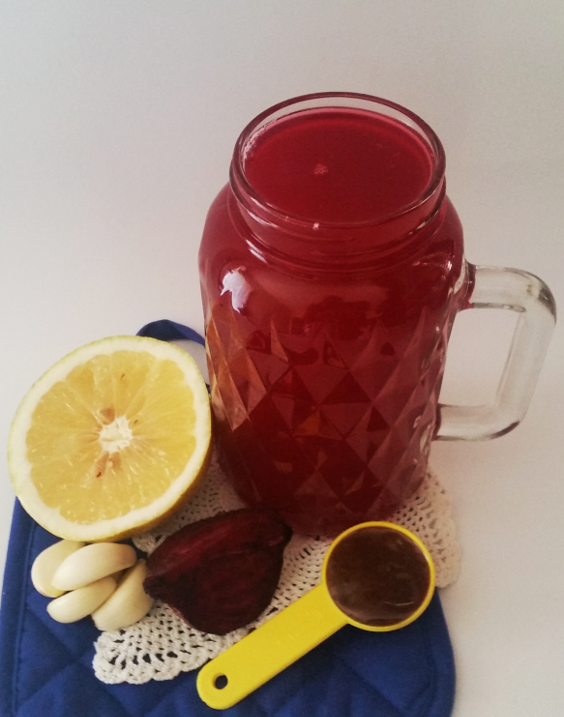 Learn how to lose weight quick with this healthy detox tea recipe. Some people find it hard to lose weight quick and they think it cannot happen. Well, if you drink this weight loss tea and follow these weight loss guides, you will have a complete change of mind. One of the reasons they think like that is due to the fact that they have tried to lose weight and had only achieved but a little or have not lost any weight at all. I know ok... this can cause one to doubt and when you begin to doubt, that is when you have set up yourself for present and future failure. It is frustrating trying to lose weight, isn't it? You can probably boldly say that you have tried a lot of things that just didn't work for you and only cost you a lot of money. Oh yes, things like this happen on a regular basis within our society, because of a crave for money. Watch the video below are continue reading. Watch this video or continue reading. Bear this in mind, you can make your own weight loss product from the comfort of your home and it will only cost you a few dollars. In fact, some of the things that you will use to make this weight loss remedy are probably already in your kitchen. 1. 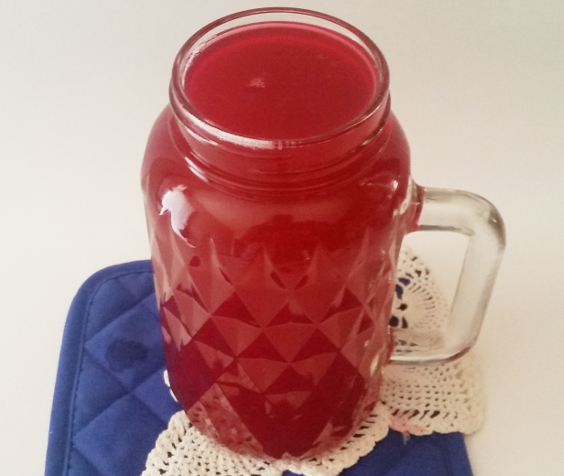 Make and drink this tea every morning, 30 minutes before you eat breakfast. The instruction to make it is listed below. 2. Get up early in the morning and do at least 30 minutes worth of exercising. 3. Reduce the grease intake to 10% and get rid of all refine foods and sugary products such as candies, white flour, white rice, and excess carbs. 4. Increase your vegetable intake to about 80 percent and eat only 2 or three times per day. If you cannot do that, then eat very small meals at ideal intervals throughout the day. Make sure meals are eating at the same time every day and don't overeat. This will prevent stomach burn or acid reflux. 5. Drink a lot of water throughout the day, at least 8 glasses of water and remember that you should not drink all that water at once, but drink it at regular intervals throughout the day. 6. Get a lot of rest; your body needs it to restore and rebalance itself. 7. Don't eat late at night. Your last meal should be before 6 pm. 8. Pray to God every morning and every evening, asking help for help, health, and strength. 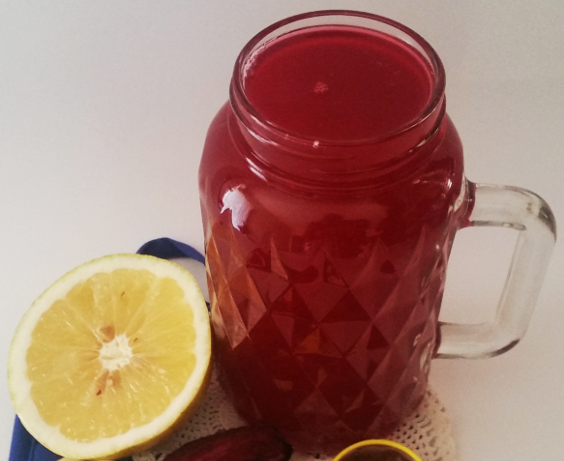 Here is how to make the healthy weight loss detox tea that will help you to quickly lose weight. 1. 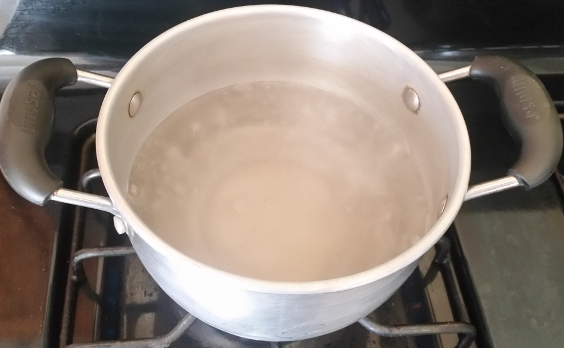 Boil 4 cups of water in a teapot or kettle. 2. 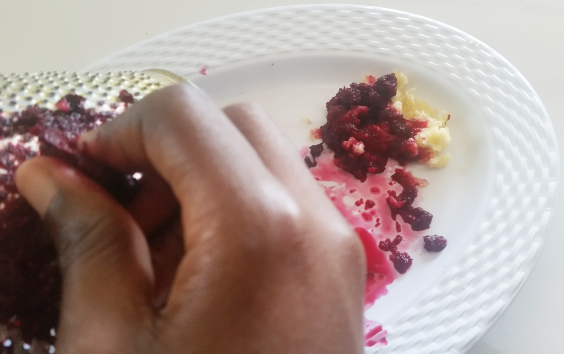 While the water is being boiled, remove the skin from garlic and use a grater to grate both garlic and beetroot. 3. 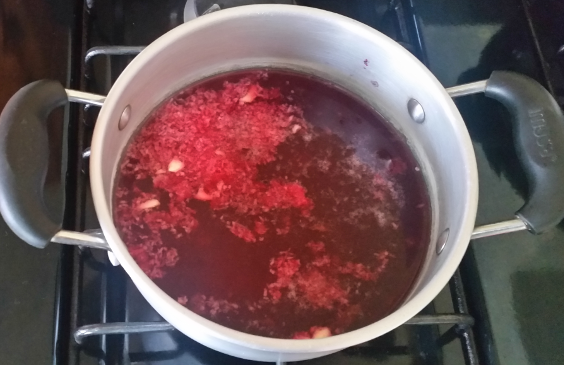 Add grated garlic and beetroot to boiling water, turn off heat from beneath the pot and let it simmer for 5 to 7 minutes. 4. After the 5 to 7 minutes, add maple syrup, squeeze grapefruit into the pot and stir until sweeter in thoroughly mixed. 5. 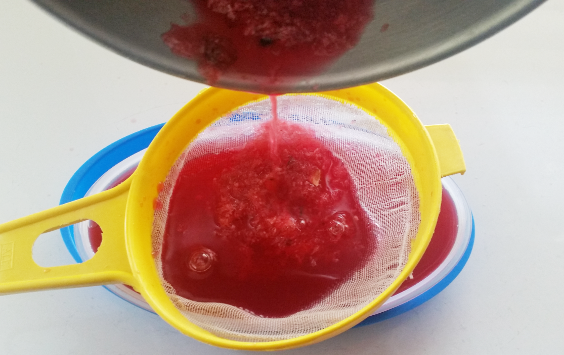 Use a fine strainer to strain mixture into a bowl. Pour strained mixture from the bowl into a teacup and drink it every morning on an empty stomach, 30 minutes before you eat breakfast. Repeat this process every day until you are comfortable with the results.